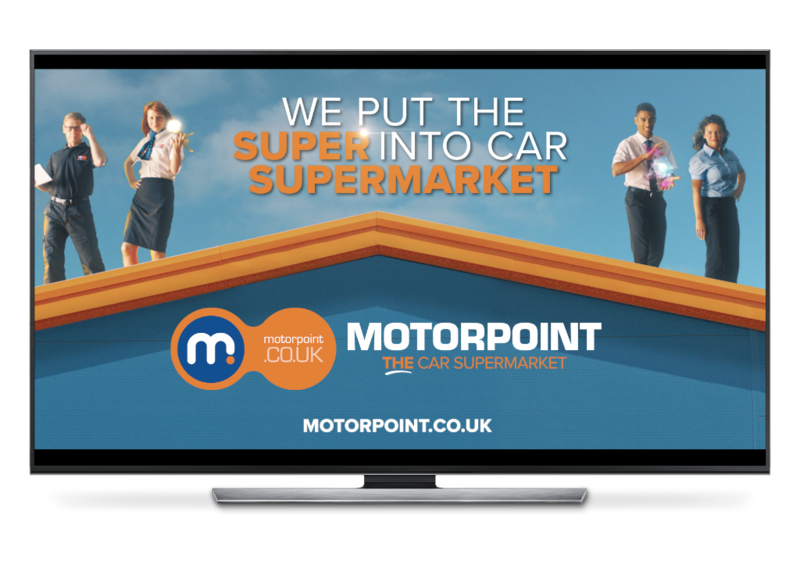 As the UK’s largest independent car retailer, Motorpoint knew they needed to make a big impact when they returned to TV advertising after a two-year hiatus. 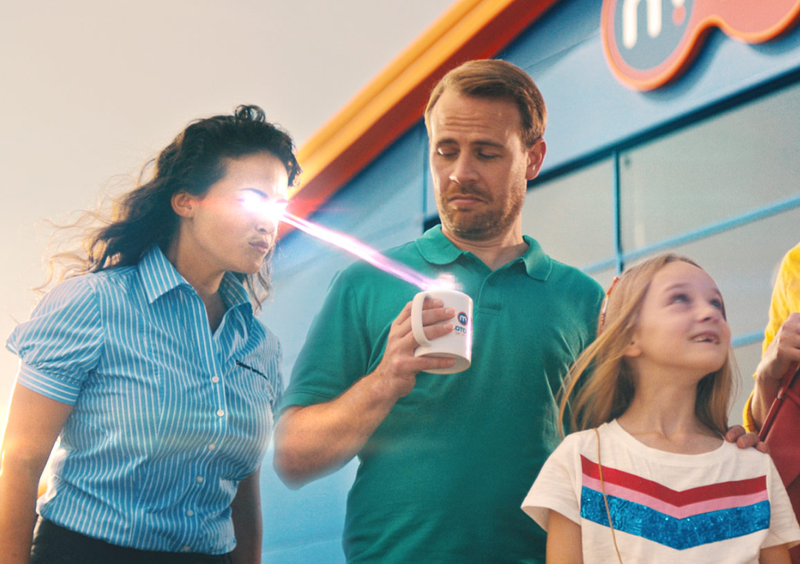 They chose to partner with Equinox TV to produce the brand’s latest creative which showcases the the everyday ‘superhuman’ efforts put in by Motorpoint staff to deliver the company’s award-winning choice, value and service. 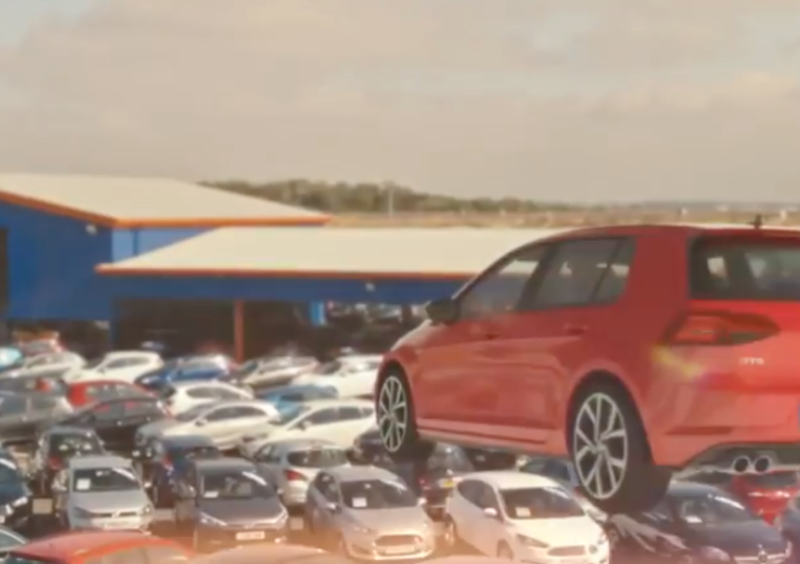 Directed by Phil Hawkins and filmed at the Motorpoint Castleford site, this TV Commercial is the first time in two years that Motorpoint has been back on air. 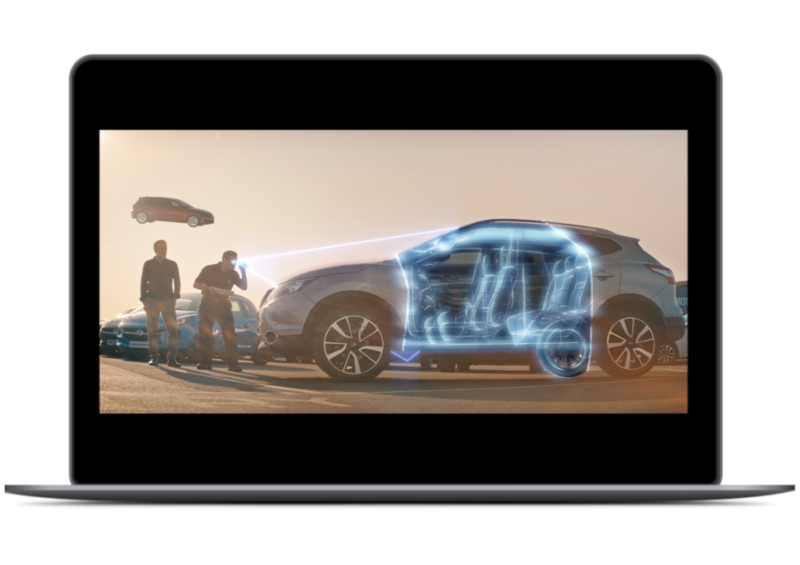 The TV Commercial broadcast across peak airtime slots in Soaps, Sporting events and dramas for maximum impact on the car buying public. 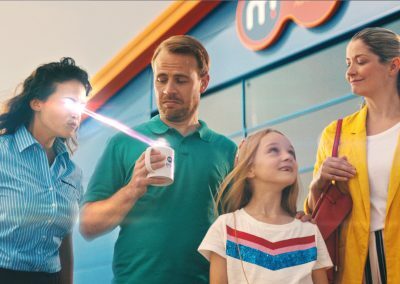 The campaign also featured content produced for Cinema and VOD advertising.